It’s award season in Hollywood, and here at Urban.co.uk, it’s no different! 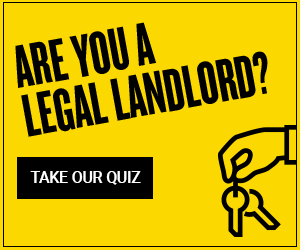 We’re delighted to announce that we’ve been shortlisted for one of the biggest awards in property in recognition of our fantastic customer service team, and their skills at helping our landlords (and their tenants!) through the lettings process from start to finish – and we couldn’t be prouder of our great team and all their hard work. The award, for Best Online Letting Agent, is part of the prestigious ESTAs, the biggest property award in the UK – and is the equivalent of ‘Best Picture’ at the property Oscars. 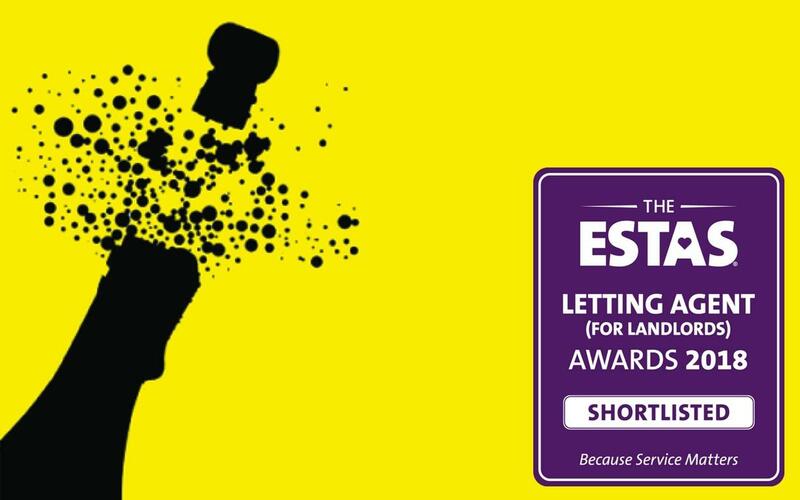 The ESTAS, which are being hosted by property favorite Phil Spencer, are a nationwide search to find the very best in letting and estate agency from all over the UK and are considered to be the most prestigious accolades in the property sector. The awards recognise agents who provide an exceptional level of customer service, and here at Urban.co.uk we pride ourselves on going above and beyond, so are especially delighted that the lettings team have been recognised. To be considered for a nomination, agents are subjected to serious scrutiny, with extensive customer research and feedback helping the ESTA judging panel make their decision– over 36,000 questionnaires were completed during the entire ESTA competition process, so a huge thank you to everyone who voted for us and helped us through this exciting process! One last favour, please keep your fingers crossed for us on the 20th April - lets hope we pick up the gong for the Best Online Letting Agent!